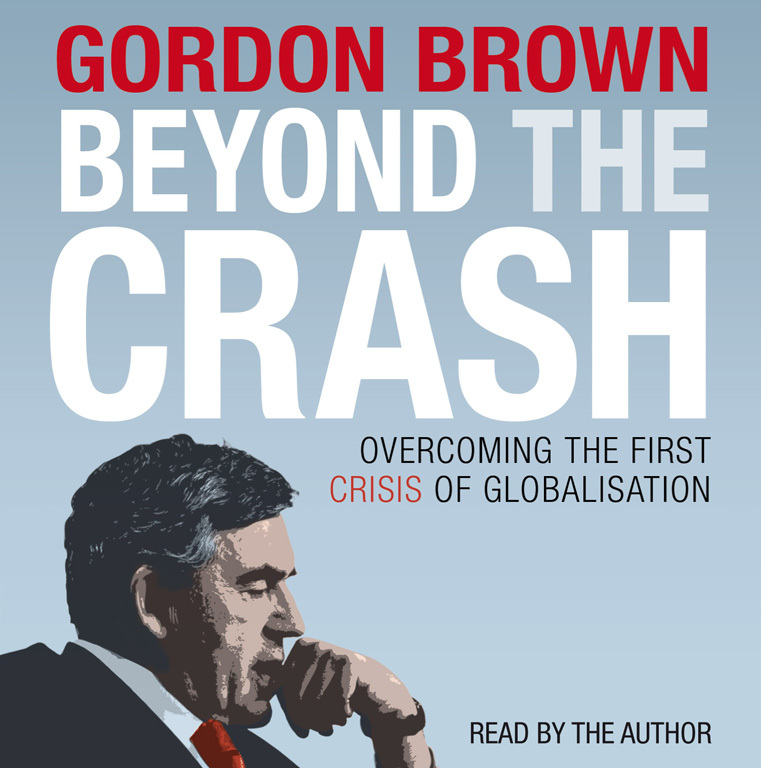 Gordon Brown's book will offer insight into the events that led to the fiscal downward spiral and the reactions of world leaders as they took steps to avoid further disaster. The book will also offer measures Brown believes the world should adopt to regain fiscal stability. Long admired for his grasp of economic issues, Brown's book will be a work of paramount interest during these uncertain financial times and is sure to attract intense media coverage. The book offers a unique perspective on the financial crisis as well as innovative ideas that will help create a sound economic future and will help readers understand what really has happened to our economy. 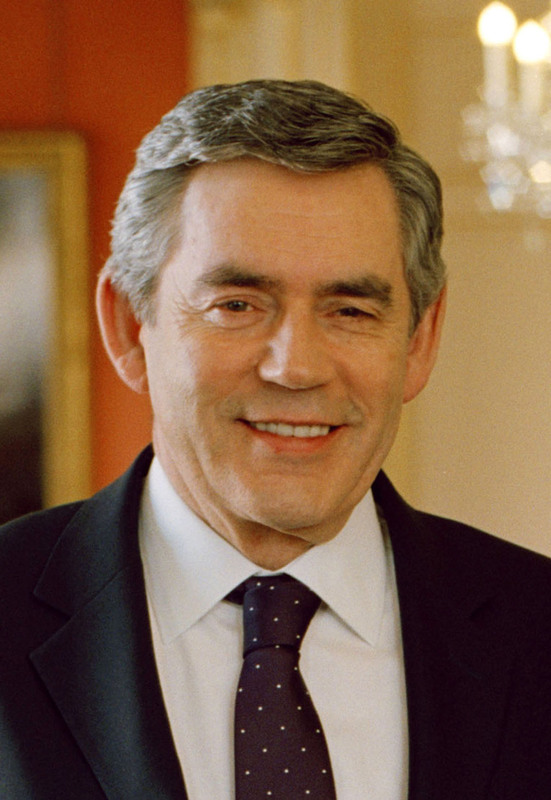 Gordon Brown served as British Prime Minister and leader of the Labour Party from 2007 to 2010. He served as Chancellor of the Exchequer from 1997 to 2007, making him the longest-serving Chancellor in modern history. Brown's time as Chancellor was marked by major reform of Britain's monetary and fiscal policy and sustained investment in health, education, and overseas aid. As Prime Minister, his tenure coincided with the recent financial crisis, and he was one of the first to initiate calls for global financial action; his administration also simultaneously introduced a range of rescue measures within the country. Brown has a Ph.D. in History from the University of Edinburgh, and he spent his early career working as a television journalist. He has been a Member of Parliament since 1983. He is married to Sarah Brown, a charity campaigner, and the couple has two young sons.